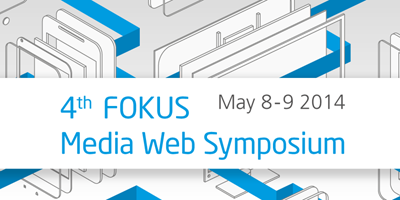 4th FOKUS Media Web Symposium | Dong-Young Lee, LG Electronics Inc.
Dong-Young Lee, LG Electronics Inc.
Dr. Dong-Young Lee received his Ph.D. degree in Computer Sciences from the Univ. of Texas at Austin, where he studied network protocols and distributed systems. He joined LG Electronics and worked on mobile application standards (OMA). He is currently exploring new web technologies and leading web standards activities in LGE, serving as its W3C AC representative. He proposed and is leading Stereoscopic 3D Web Task Force in W3C.